When you throw the perfect cross you will not believe how much power you can create. 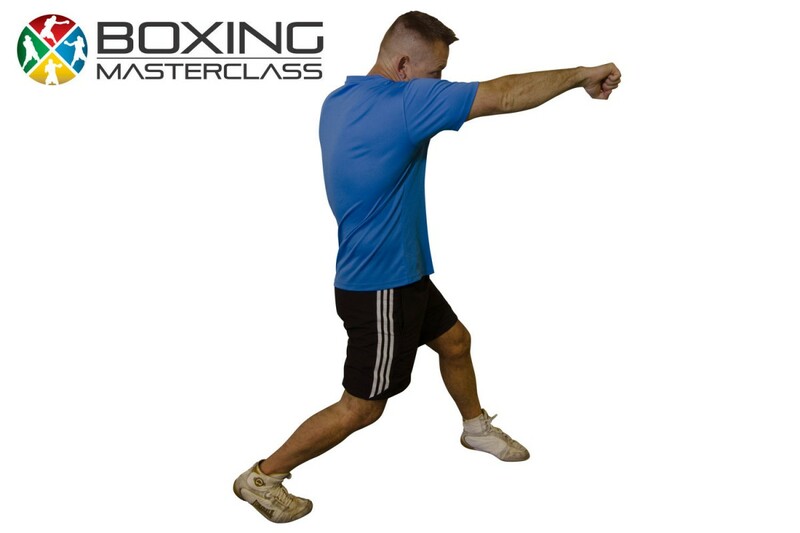 Done correctly the boxing cross really is a knockout punch. Follow me in this video as I take you through the proper hand and foot positioning.